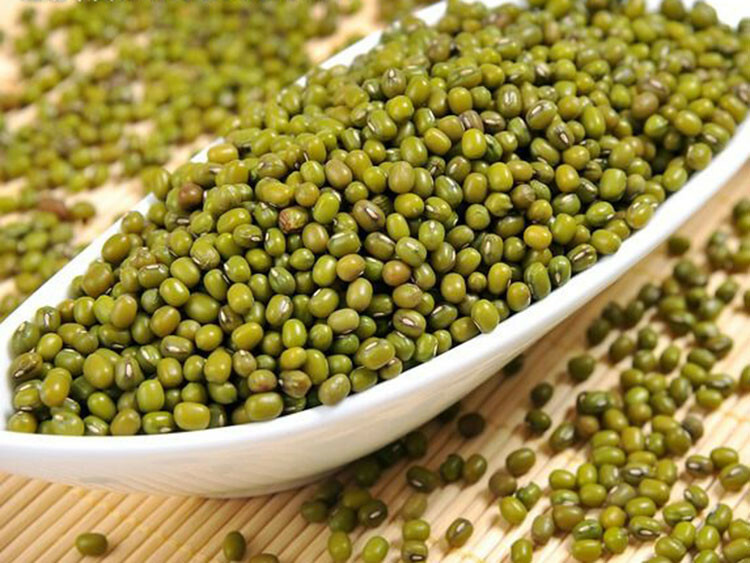 Phospholipids, phosphatidyl ethanolamine, phosphatidyl inositol, phosphatidyl inositol, phosphatidyl serine and phosphatidic acid in mung bean phospholipids can increase appetite. 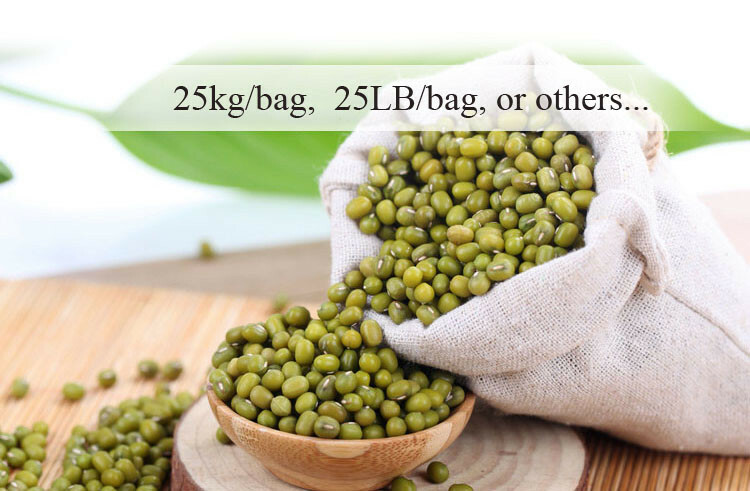 Mung bean starch contained a considerable amount of oligosaccharides (pentosan, galactosan etc.). 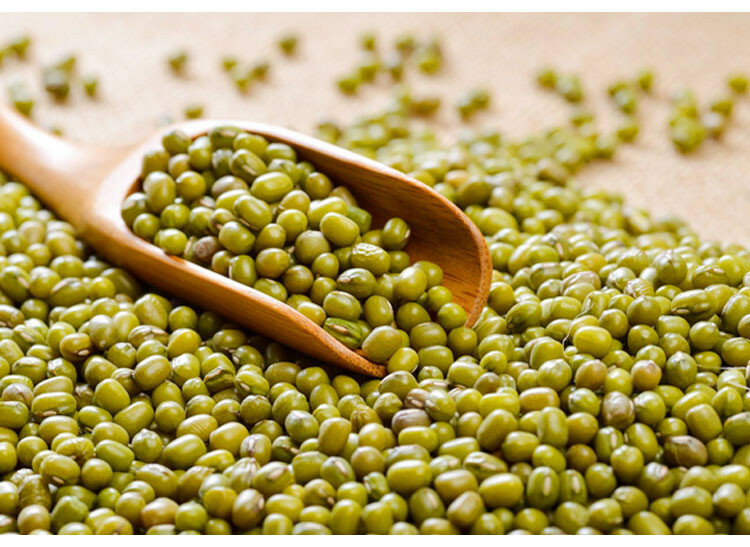 Because of these oligosaccharides in human gastrointestinal tract without hydrolase corresponding system and it is difficult to be digested and absorbed, so the energy value than other mung bean grain is low, the role of adjuvant therapy for obese and diabetic patients. 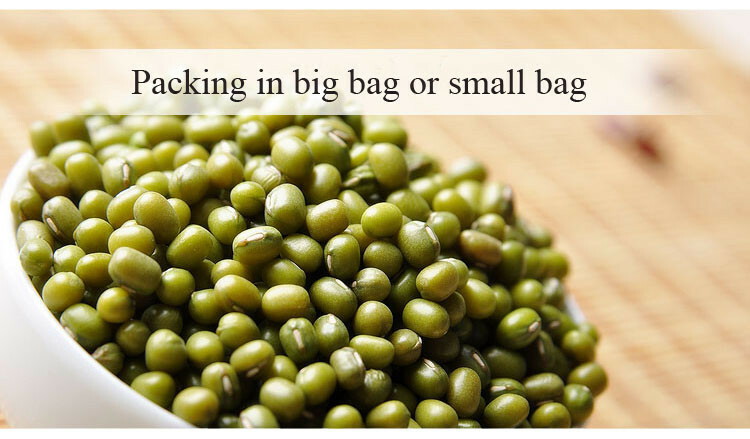 And oligosaccharides are proliferation factor of human intestinal bacteria, bifidobacteria, often eat mung bean can improve the intestinal flora, reduce the absorption of harmful substances, prevent certain cancers. 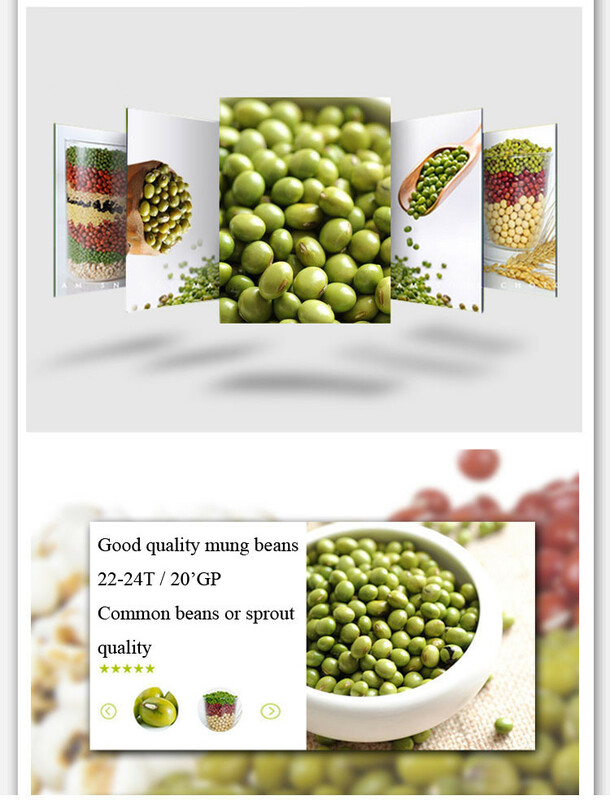 Looking for ideal Export Sprouting Bean Manufacturer & supplier ? We have a wide selection at great prices to help you get creative. All the Export Green Bean are quality guaranteed. 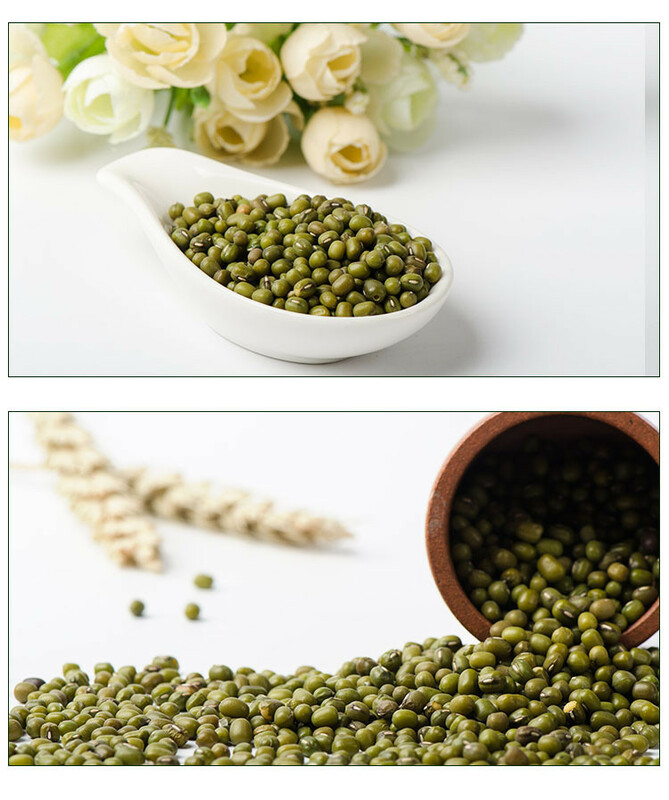 We are China Origin Factory of Sprouting Green Mung Bean. If you have any question, please feel free to contact us.